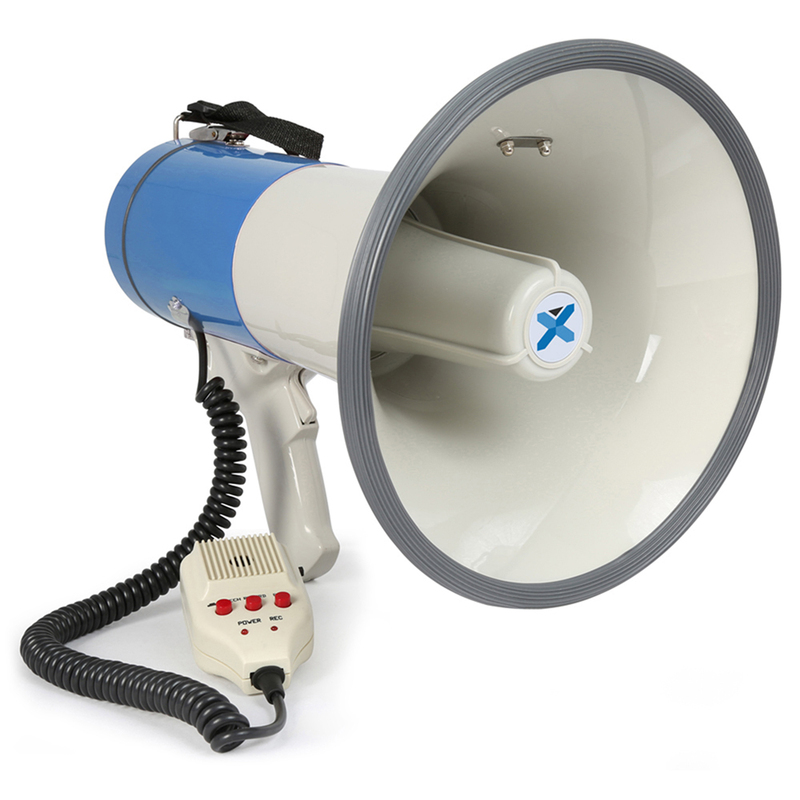 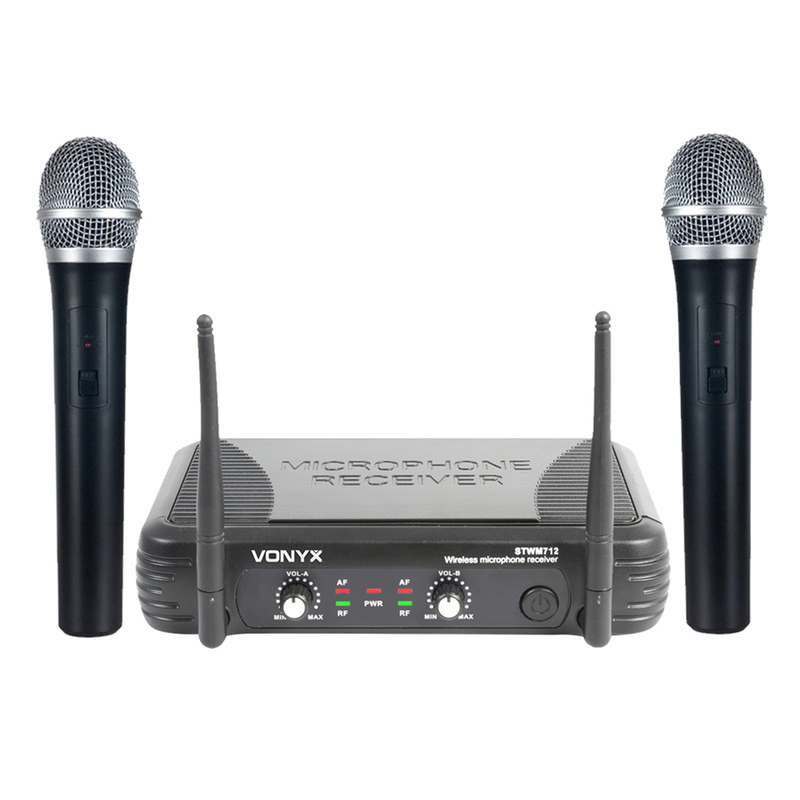 Electromarket have vocal microphones and studio mics, instrument microphones and both analog and digital wireless mic systems catering for every requirement for both the casual user and the working professional. 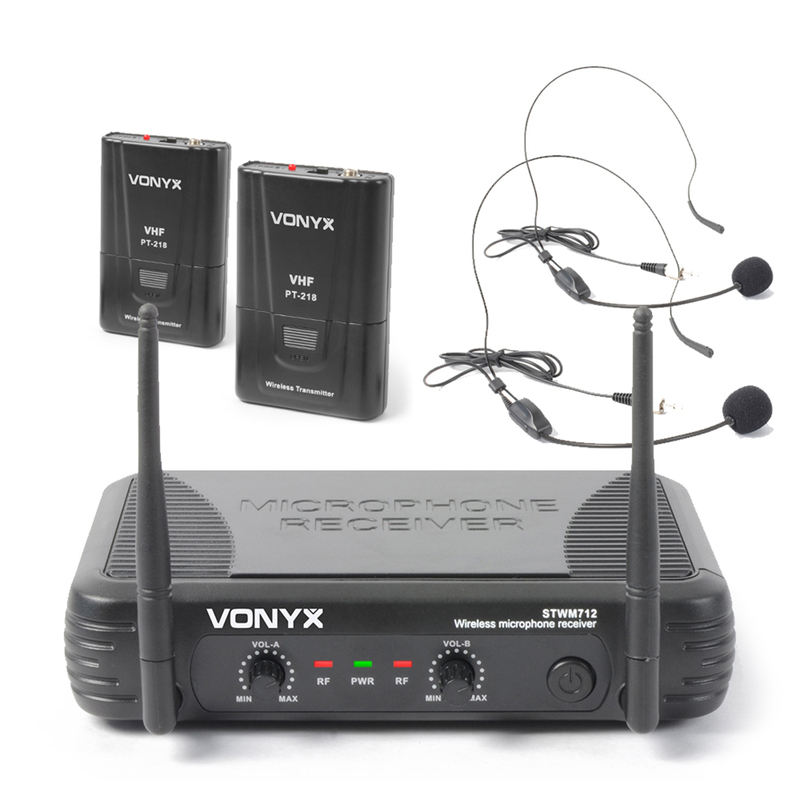 We have big brands like Sennheiser, AKG and Trantec, with a great selection of individual microphones and package systems from Power Dynamics and Vonyx and a great choice of Microphone Stands from Monacor and NJS. 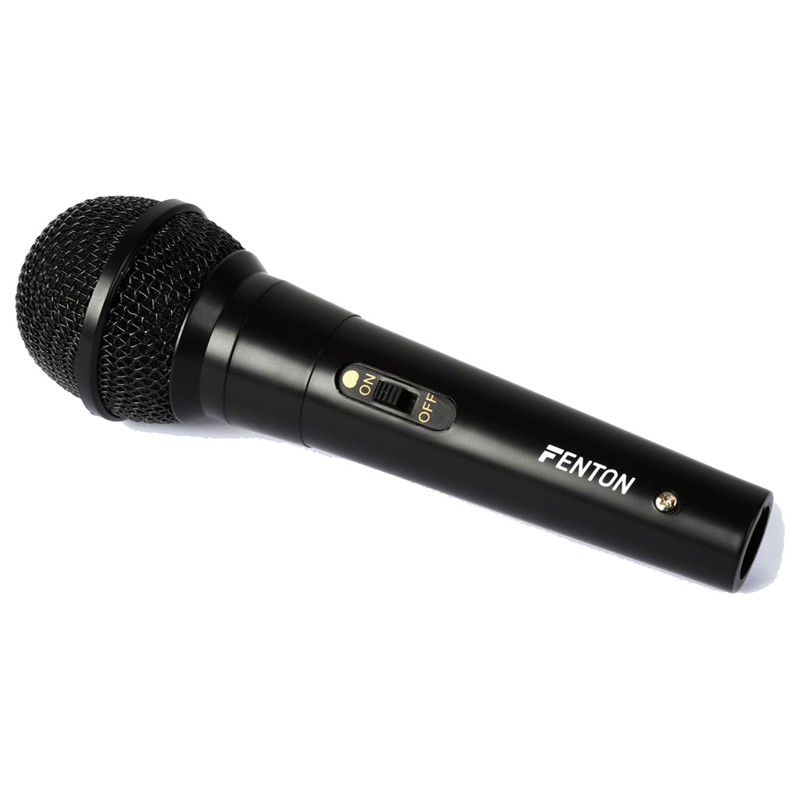 With budget microphones for home karaoke from Soundlab and the professional Studio Microphones from Behringer we have something for everyone.